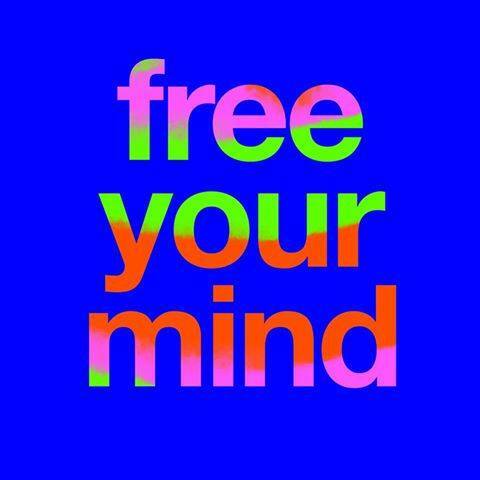 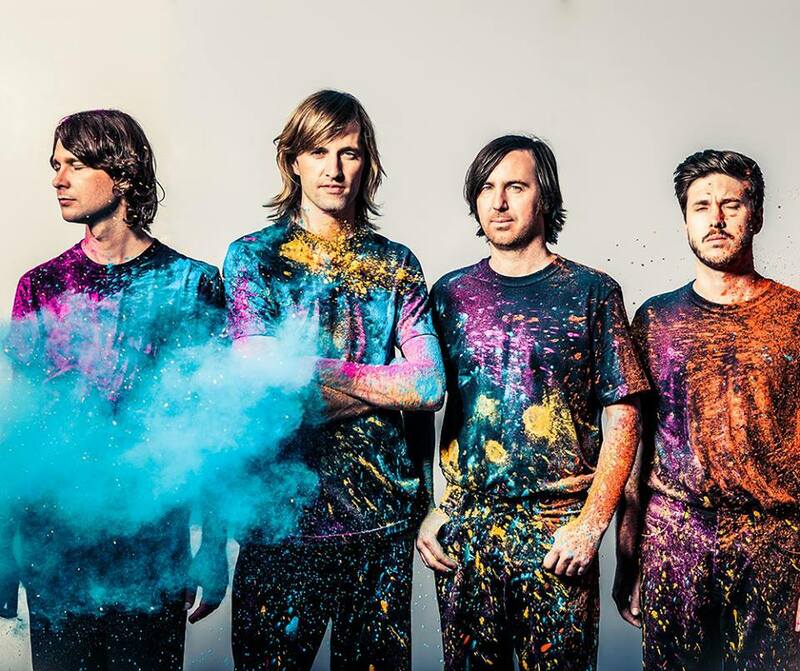 Watch Cut Copy‘s music video for “Need You Now” by clicking past the jump. 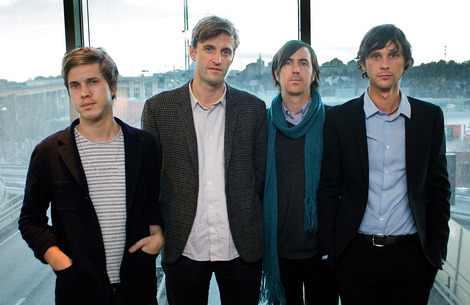 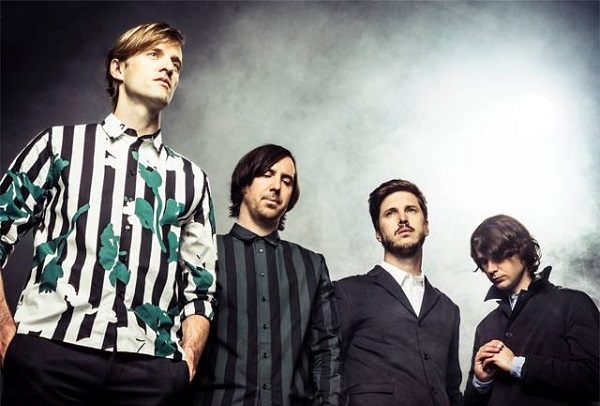 Australian band, Cut Copy have announced a tour to support their upcoming album, “Zonoscope”. Check out the dates after the jump!